This is an Optimised DC solar system with an optimiser integrated on the rear of each panel. 21 Amp Back Up Circuit - emergency power when the grid is down. 50 Amp Back Up Circuit - runs your house when the grid is down. 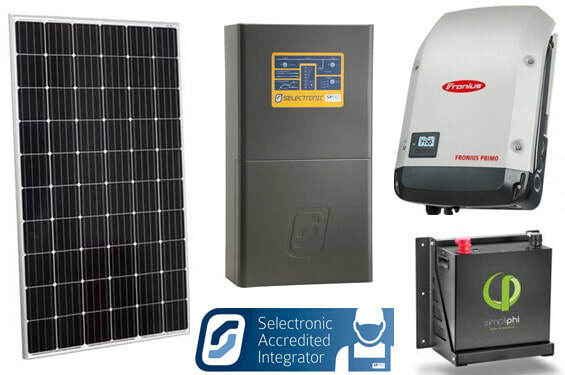 This hybrid solar system with battery is perfect for installation on the Powercor network with a 5kW solar approval when export limited to 5kW. ​You will need to supply a backup generator as part of the off grid system. Please discuss your power requirements with us or use the calculator to work out day and night power requirements. 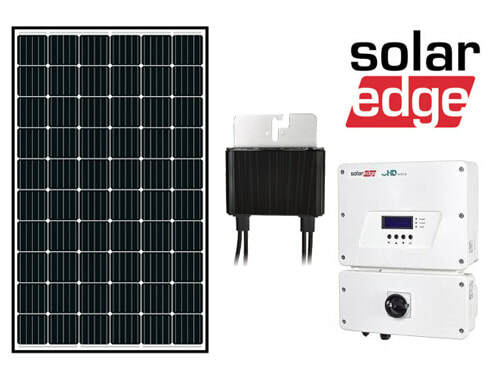 This off grid solar system with 6.4kW hour battery is perfect for off grid homes with a low power requirement. This off grid solar system with 12 kW hours of battery is perfect for off grid homes with a low-medium power requirement. This off grid solar system with 14 kW hours of battery is perfect for off grid homes with a medium power requirement.